Give the public an accurate description of your origins. Available in sizes Small to XXXL. The Fossil Record – What Gaps? 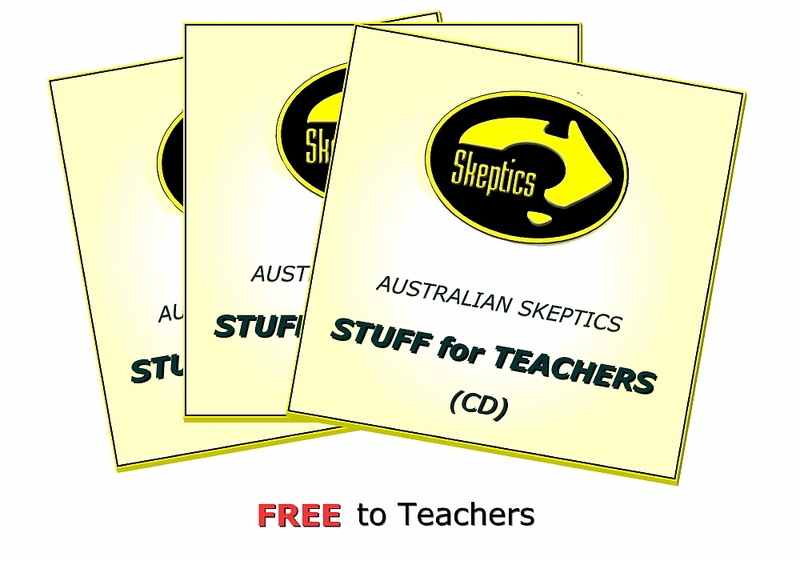 This DVD, a project of Vic Skeptics, is now available at $12 per copy inc. postage. OR orders can be placed by post.